Ask the Expert - Wedding Expenses: Who Pays for What? Ask the Expert – Wedding Expenses: Who Pays for What? Marisa Manna Ferrel, So Eventful’s owner and lead planner, recently experienced planning her own wedding. As a wedding & event planner herself with more than 300 + weddings to her name, Marisa understands both traditional expenses, as well as what she has seen her own couples (including herself) do when it comes to splitting the wedding bill. She’s here today to give us some tips and advice on how to organize your wedding finances. However, we would like to mention that everyone divvy’s up wedding expenses differently. These are not “rules”, just an explanation of how wedding expenses are traditionally divided – not to say there’s anything wrong with deviating from tradition! So Eventful even has a handy dandy worksheet for couples planning their wedding. 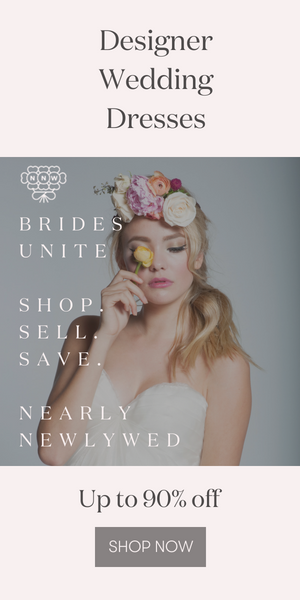 While this is just a guide, and you don’t have to follow it precisely, it does help to have a starting point for planning your wedding expenses. Marisa also mentions that flowers are a tricky element of the wedding. Traditionally, the groom pays for the bride’s bouquet, corsages, and boutonnieres for the groom’s side of the bridal party (including his father). The bride pays for the groom’s boutonniere, bridesmaid’s bouquets, and floral design surrounding the ceremony and reception spaces. Once again, this is just an outline. Marisa says that people will offer to pay for certain costs of the wedding, and everyone’s situation is vastly different. To find someone like Marisa, who knows what he/she is talking about when it comes to weddings, check out our 5 Reasons to Hire an Expert Wedding Planner. Thanks so much to So Eventful for filling us in on some much needed advice! Very usable and interesting shoot by capable photographer.